These Shoes style booties from “INFANO” will make a great addition in your baby’s footwear collection. 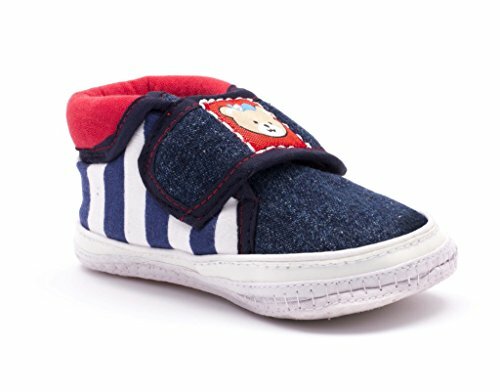 They are made from durable knitted fabric (100% Cotton) that ensures the comfort of little feets. These booties are easy and comfortable to wear. 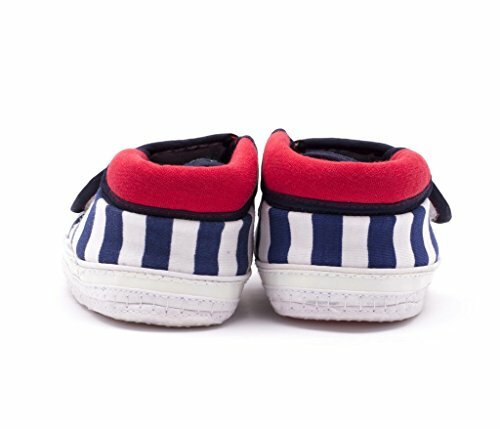 Watch your little one play happily while the hook and loop secured soft soles add to his/her carefree self. 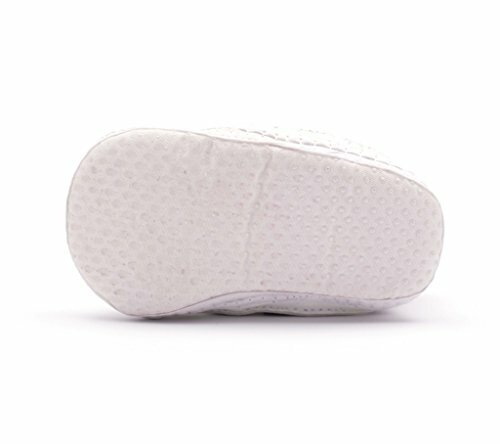 Velcro closure makes it fuss free while dressing.100% mercerized cotton.Sole-Anti Skid Sole.outer material: cotton fabric. 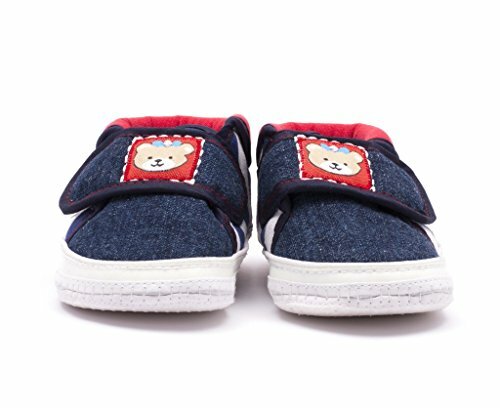 Ideal For 3-9 Months Baby (Length: 4.7″, Width At Heal: 1.7″, Width At Toe: 2.1″).